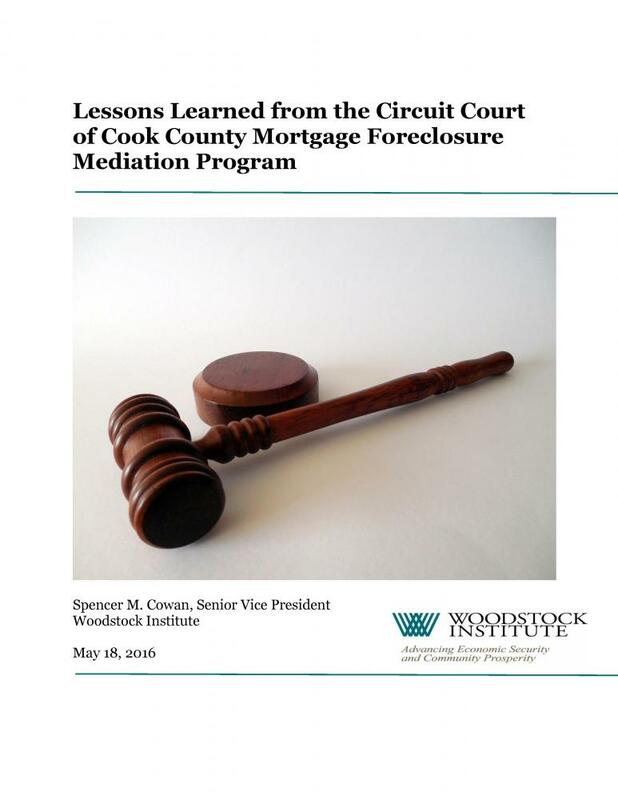 This report examines the development, implementation, and modification of the Circuit Court of Cook County Mortgage Foreclosure Mediation Program as it related to the court process for handling foreclosure cases to learn lessons that may be applied to address the negative impacts of the next crisis. The lessons learned will be framed in terms of a crisis affecting the judicial system, although many may be applicable in other contexts. In learning lessons from the Program, it is important to remember that it was one of many initiatives undertaken in response to the foreclosure crisis, and it was focused on only a limited range of negative impacts resulting from the crisis.